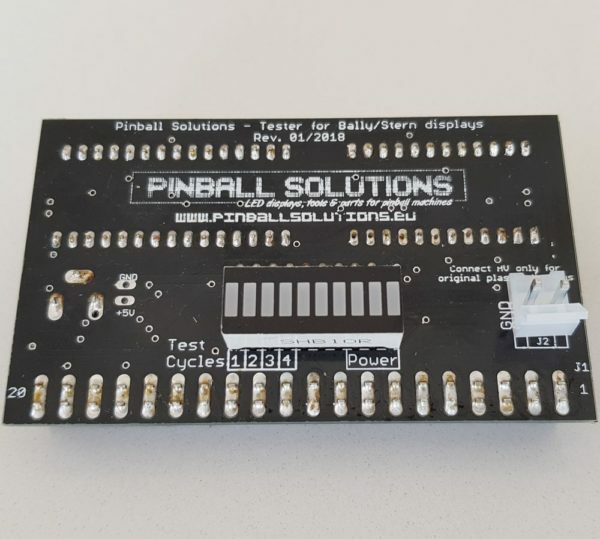 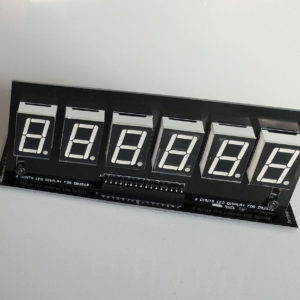 This tester will help you to quickly and easily test your Bally/Stern displays. 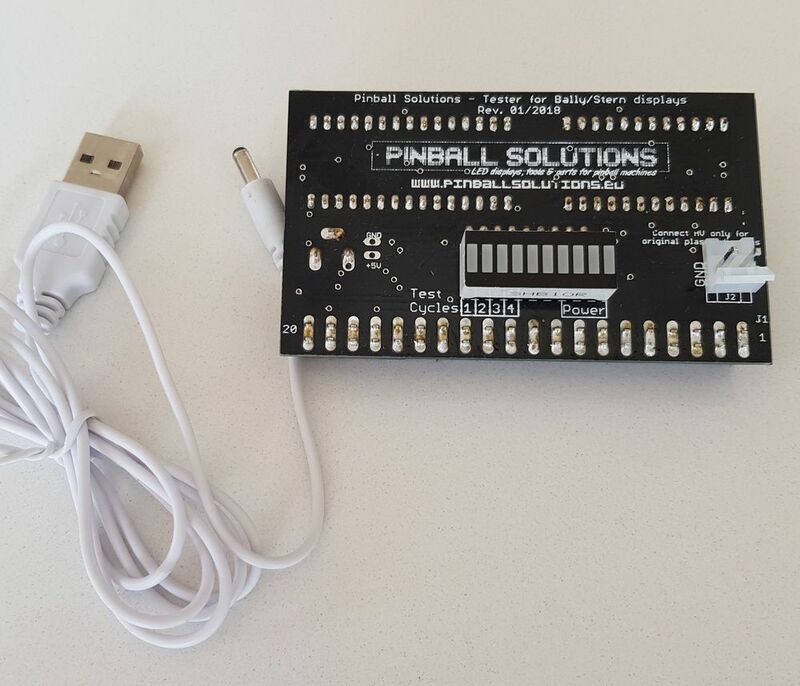 Your dream has become true with the new PinballSolutions.eu Bally/Stern display tester. 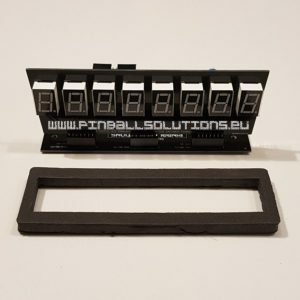 This is an automatic tool which runs 4 different cycles of tests in order to test all combinations and segments of your plasma or LED Bally/Stern displays. 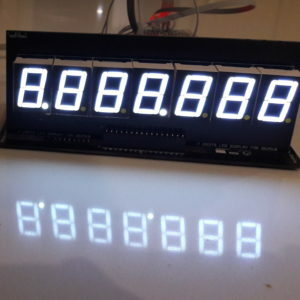 This tester is compact and easy to use, you just need to plug it on the J1 header of the display and provide the power. 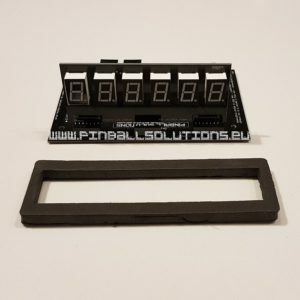 A 2 pins 3.96mm (1.56 inches) male header is provided in order to help plugging the HV for the correct functioning of the original plasma displays.